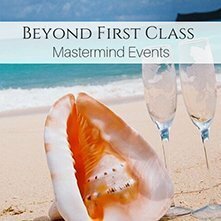 It’s been said, “A luxury sampled once becomes a necessity”, and luxury is exactly what you’ll experience during Gary’s all-inclusive Beyond First Class Mastermind Event. Learn to DREAM bigger and take bigger ACTION than ever before! Get the success you deserve! Witness one intervention and transformation after another. 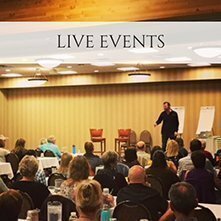 After attending one of these events, you’ll walk away with specific strategies and exercises to get from where you are now to where you WANT to be…fast! Bring Gary in to speak for your group, large or small! 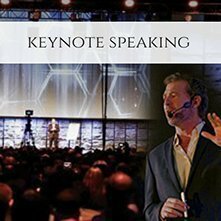 Attendees will experience HUGE shifts in their mindset, about what’s possible, and how THEY stand in their own way! 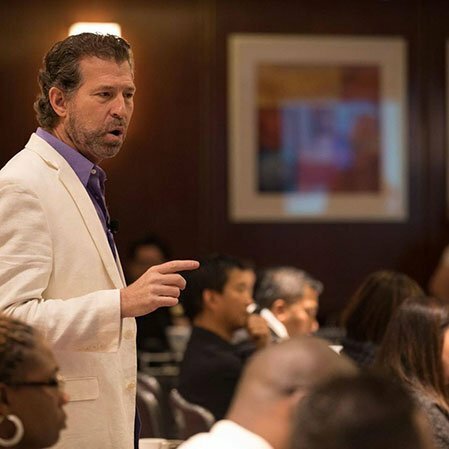 This is your opportunity to spark MASSIVE growth in you life and business! 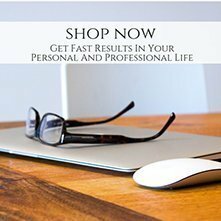 RESOURCES FOR CREATING AN EXTRAORDINARY LIFE! 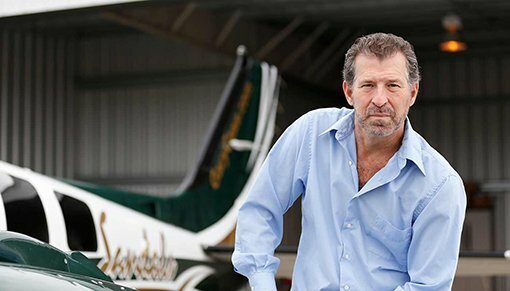 World renowned Business and Life Strategist, Bestselling Author, Transformation Expert, and Aviation Enthusiast. Gary’s helped thousands to break through their self-imposed limitations! He and his work have been featured on numerous programs including: The View, Inside Edition, The Nate Berkus Show; and you may have seen him recently, as a regular, on Dr. Phil’s show, The Doctors. Most of us need to address what’s stuck in our emotional hard drive. Once we get out of own way, we can move forward fiercely, and take massive action toward our goals and dreams. What Will A Coach Do For YOU? Having a coach won’t do a thing. Not a thing…if you don’t take action. “Knowledge is power, but only when acted on”. With Gary as your mentor, you’ll be provided with specific tools and strategies, not just ‘motivation’. You’re able to take action IMMEDIATELY towards creating a LIFE BY DESIGN rather than circumstance. 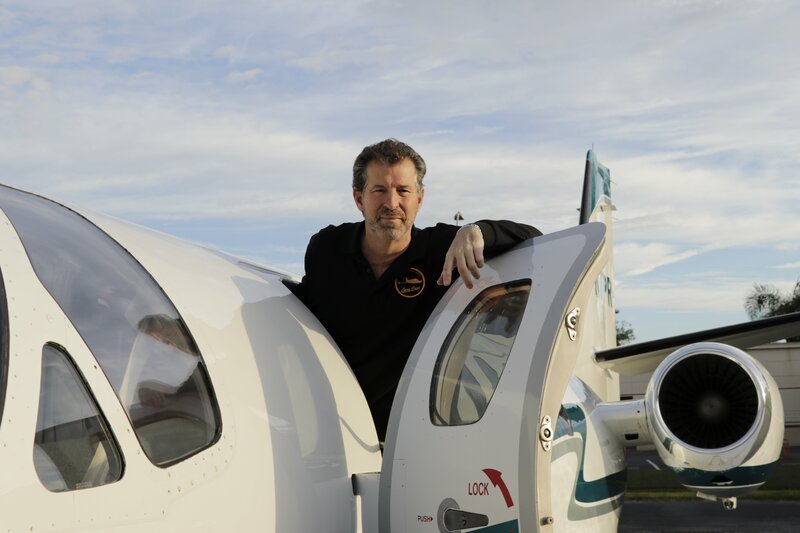 Gary’s a member of Angel Flight Southeast, and connects where he can to those in need. He’s completed numerous relief missions, and helps bridge individuals to medical services. 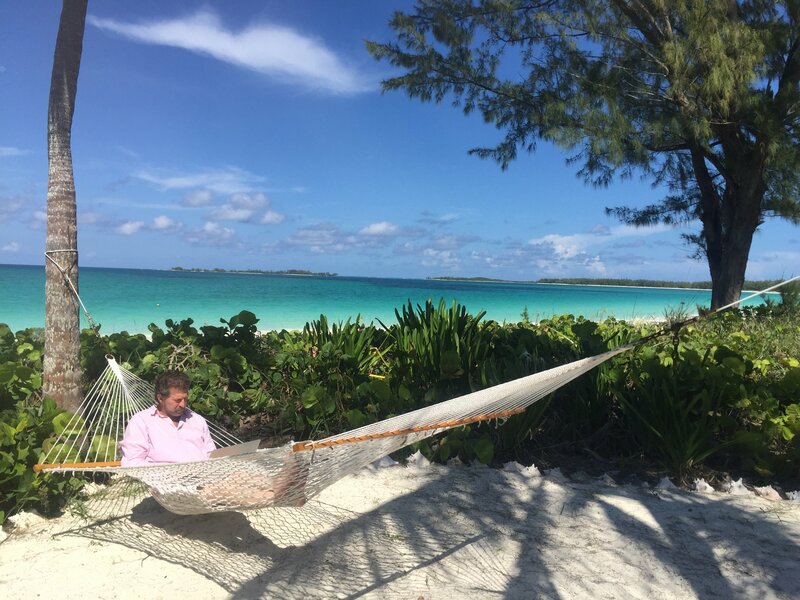 Gary grew up on the beautiful island of Jamaica. He swam in rivers, played in the waterfalls that come rushing out of the mountains, fished and spent weekends on a coffee farm that his father had bought. 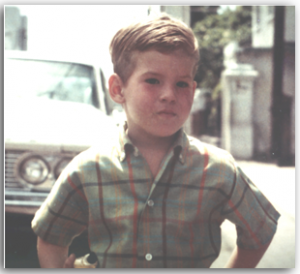 He started his first ‘business’ there as a child, and hold tight to those roots even today! Gary has an incredible story that he uses to relate to others and to help them overcome even the most extreme adversity. He’s lost EVERYTHING…more than once, and has been through more in the first 20 years of his life than most have experienced in a lifetime. However, he’s rebuilt a life of tremendous success and happiness…and he will help you do the same!